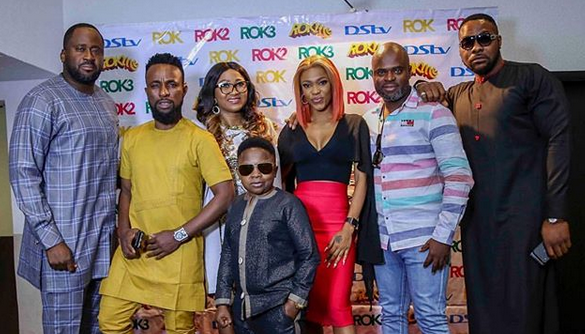 The premiere for the highly anticipated movie, 4th Republic, held on Sunday in Lekki, Lagos. The movie by Ishaya Bako, stars Kate Henshaw as ‘Confluence state’ governorship candidate Mabel King, the film follows a hotly contested gubernatorial election and one woman’s quest to take back the seat she believes she rightfully won against all odds. 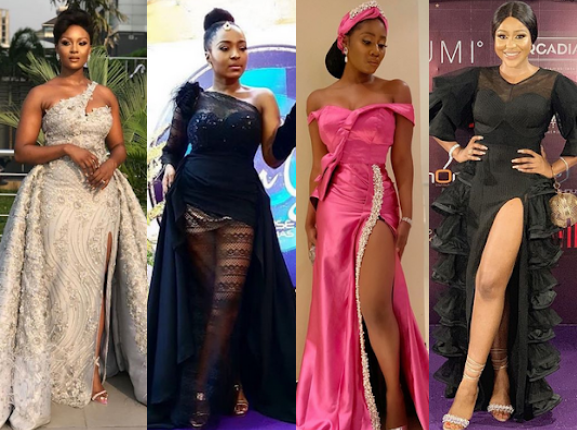 Omotola, Enyinna Nwigwe, Peace Hyde, Ireti Doyle at the premiere of Beverly Naya's "SKIN - The documentary"
Skin is a feature documentary about exploring through identity the meaning of beauty in all complexion shades especially black. 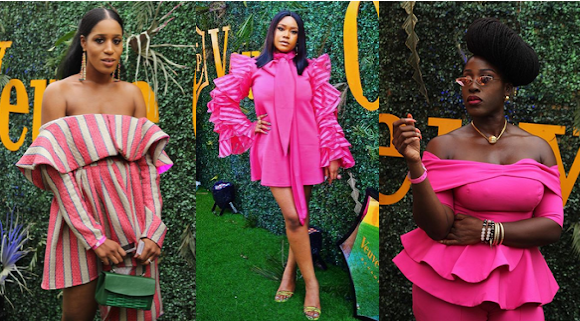 The Lagos International Polo Tournament held over the weekend at Lagos Polo Club, Ikoyi, brought out the audaciously colourful fashionistas. The annual event attracted local and international polo fans to witness a world-class tournament where professional players from across Nigeria and around the world competed for the trophy. 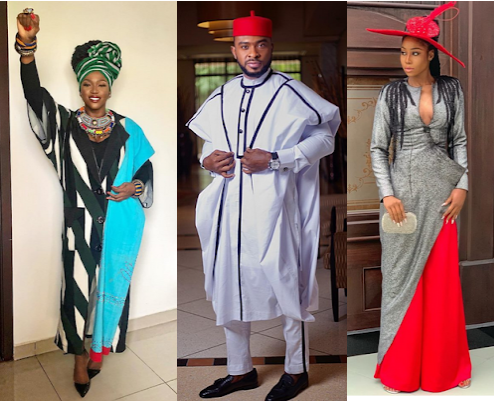 The Netflix Cocktail Reception for EbonyLife film, “Chief Daddy” was held on Tuesday 12th of March 2019. 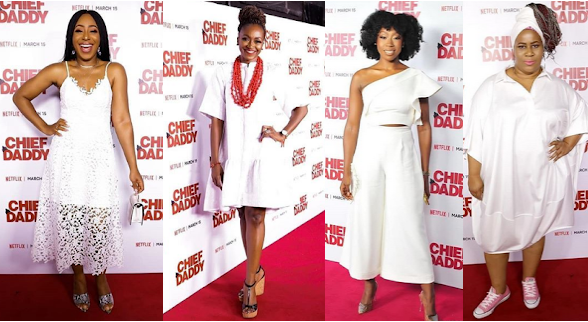 Chief Daddy will be the second Nigerian film acquired by Netflix after Genevieve Nnaji's Lionheart, and it will be available on the platform worldwide from 15th March 2019. 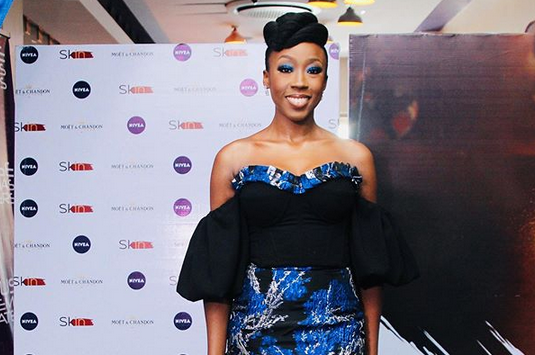 “She Is” - a movie co-produced by Waje and Omawumi, premiered on Sunday night in Lagos. 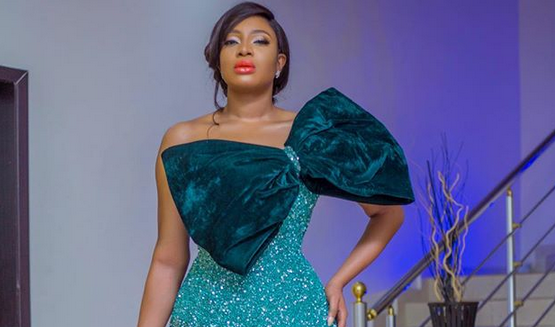 The premiere for the movie held at the Filmhouse Cinema in Lekki, Lagos, and several stars were spotted in their fairytale themed outfits. 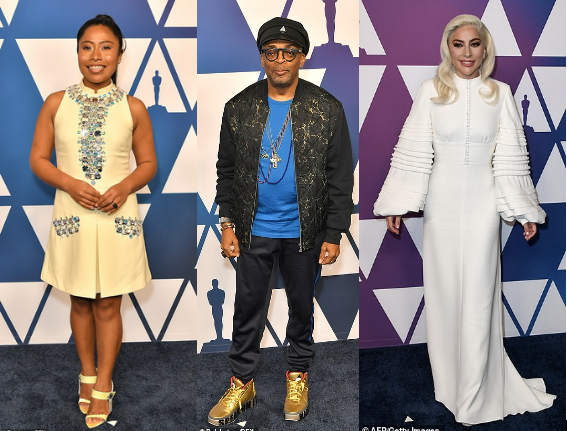 Ahead of the 61st edition of the Grammy awards, there have been a number of pre-parties across California and some of our fave stars have been spotted. Dua Lipa, Bebe Rexha, Terry Crews, Wale, Tichina Arnold, Courtney B. Vance, Wesley Snipes, Heidi Klum, Rita Ora, Nicole Scherzinger, among other stars were spotted in the events. With the 2019 Oscar Awards just three weeks away, nominees gathered for a luncheon in Los Angeles on Monday. The event held at the Beverly Hilton Hotel in Beverly Hills, California, includes the annual “class photo” of nominees representing 52 films. 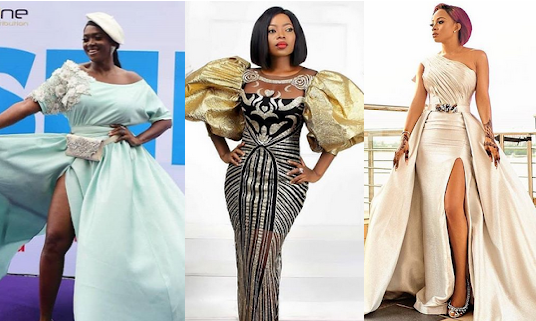 The Silverbird Man of The Year 2018 awards held on Sunday, February 3rd, 2019, at the Eko Hotels Convention Center, Lagos. The award ceremony celebrates those who have made positive impact in Nigeria through their works. 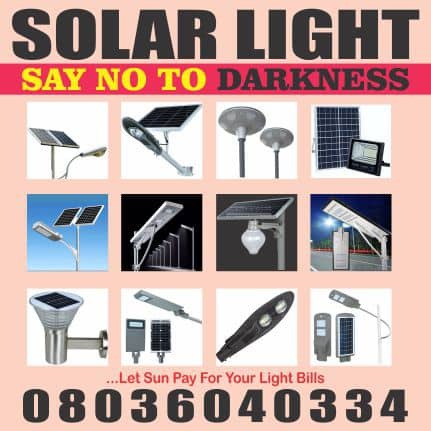 Member, Lagos State House of Assembly, Hon. Desmond Elliott, celebrate his birthday on Sunday, February 3rd, 2019. 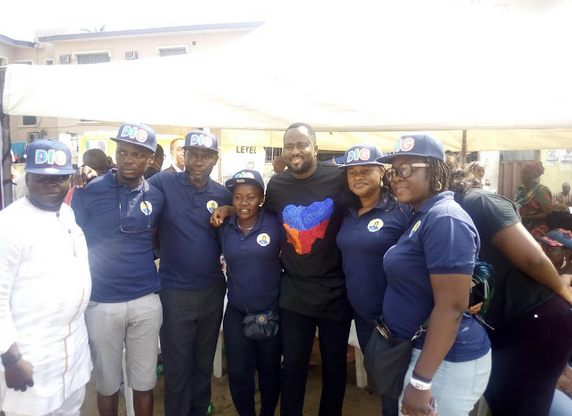 The vibrant lawmaker hosted people of his Surulere constituency 1 at Paddigton Field behind Stadium Hotel in the birthday gift-away celebration. The maiden edition of The Film Gala in Nigeria held on Saturday at the Wings Tower in Victoria Island, Lagos. 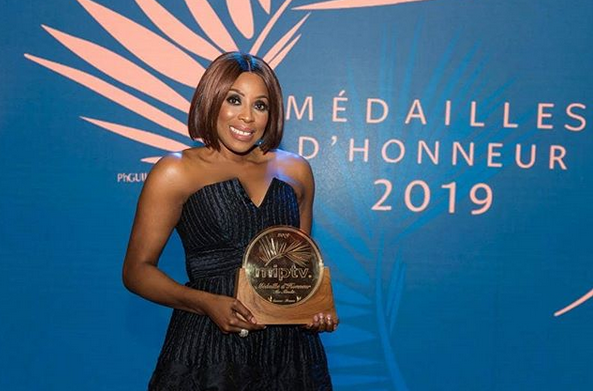 Hosted by cinema giant Filmhouse and luxury beverage maker Moët and Chandon, the event is aimed at celebrating groundbreaking achievements in the film industry. 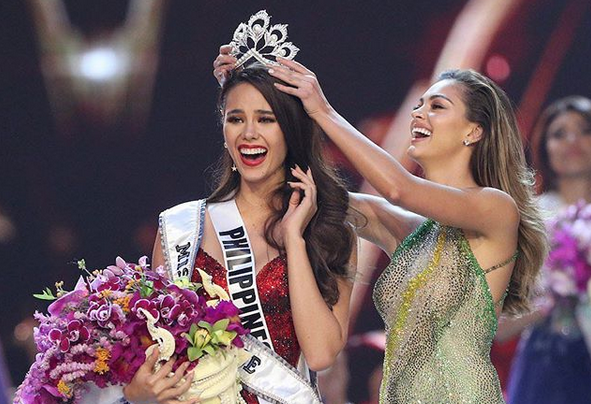 Catriona Gray from the Philippines has been crowned the Miss Universe 2018 at the grand finale of the beauty pageant that ended on Monday morning in Bangkok, Thailand. 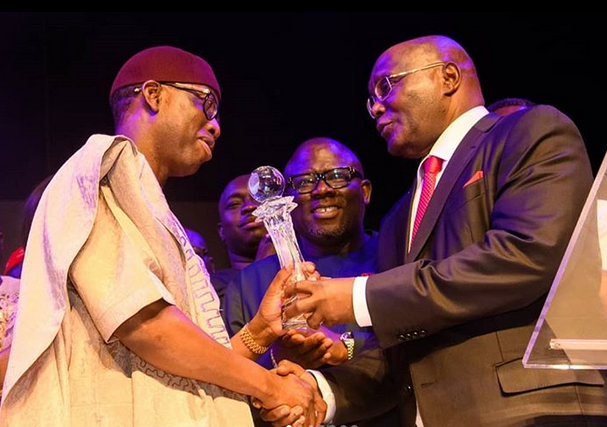 The 2018 edition of The Future Awards Africa held on Sunday, Dec. 16, at The Balmoral Centre, Federal Palace Hotel, Lagos. The 13th edition of The Future Awards Africa is currently going down at The Balmoral Centre, Federal Palace Hotel, Lagos. 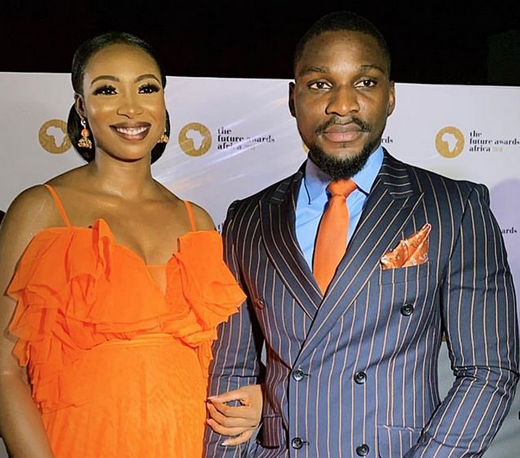 The 2018 edition of the awards ceremony is being hosted by media personality, Bolanle Olukanni and Big Brother Naija star, Tobi Bakre. 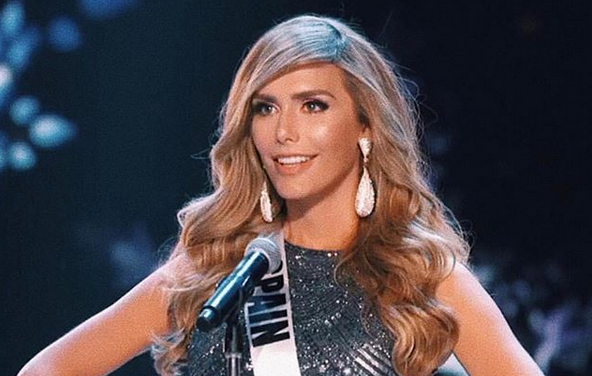 Angela Ponce, who was crowned Miss Spain earlier in the year, is the first transgender contestant in the pageant’s 66-year history. Ahead of the grand finale of the 2018 Miss Universe this weekend, the preliminary competition for the beauty pageant held on Thursday, 13th of December at the IMPACT Arena in Bangkok. The contestants showed off their swimwear and evening gowns to some judges in hopes to get them a spot in the semi-finals. 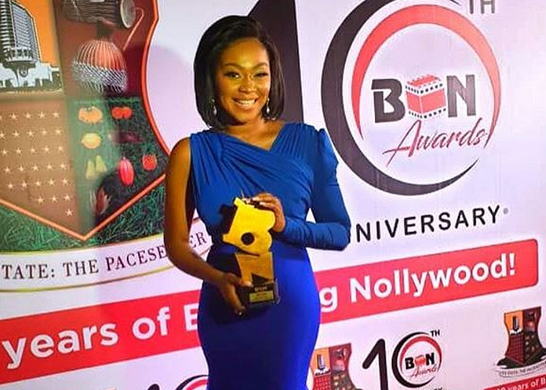 The 2018 Best of Nollywood (BON) Awards held at the Kakanfo conference centre in Ibadan, Oyo state over the weekend, and ‘We don’t Live Here Anymore’, a movie directed by Tope Oshin, shone at the event. Miss Mexico Vanessa Ponce de Leon became the first woman of the country to be crowned Miss World. The exclusive premiere of ‘SMASH‘, a romantic comedy produced by Yaw, took place on Friday, November 30th at Film House IMAX Cinema, Lekki, Lagos.